Please give me the correct codes. Thank you. How can I change this title in Services? #1. When clients click on my services icons, I want them to go directly to my special sales page. I don't want the links to direct them to Services. How can I customize the URL when they click here on the Services? #2. When clients click on my Portfolio icons, I want them to go directly to my special sales page. I don't want the links to direct them to Portfolio. How can I customize the URL when they click here on the Portfolio Pictures? we replaced "Lee mas" in place of "Read More" and save the file. For this issue Please go to Dashboard -> Appearance -> Theme options -> Service options, here "Service Column Layout" set your service column layout and save the changes. 3) "When clients click on my services icons, I want them to go directly to my special sales page. I don't want the links to direct them to Services. How can I customize the URL when they click here on the Services?" In "Service Link" you can add your link for the icon. 4) "When clients click on my Portfolio icons, I want them to go directly to my special sales page. I don't want the links to direct them to Portfolio. 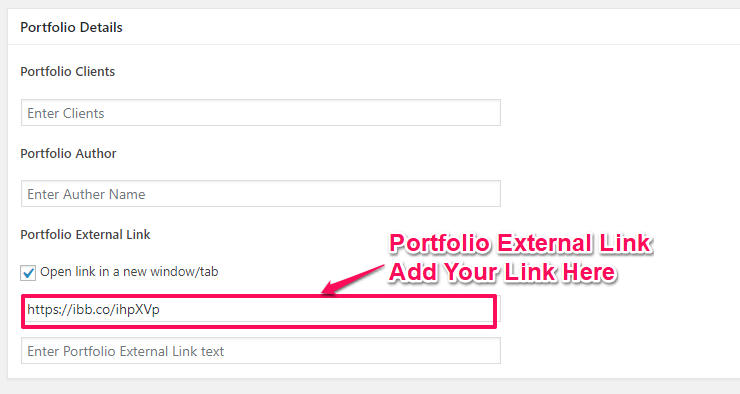 How can I customize the URL when they click here on the Portfolio Pictures?" Now the main font is very small and when I hover my mouse over the black box, a strange line appears. Please change it back to before. Thank you. There are 3 issues I found on my iPad regarding the Service icons. I think this is more natural for English speaking clients. Thank you. Please check your issues are resolved. which colour you want on video portfolio and testimonial so we will change. please send the colour code. Thanks but there is one new issue. After you find out the correct codes, please tell me. I might need to change the colors in the future. Thank you.